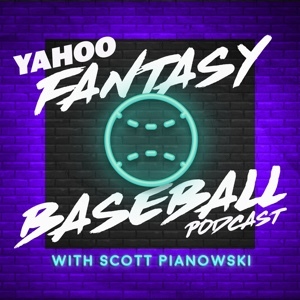 Jeff Passan, Tim Brown and Mike Oz talk baseball in a weekly show that includes interviews, analysis and more. 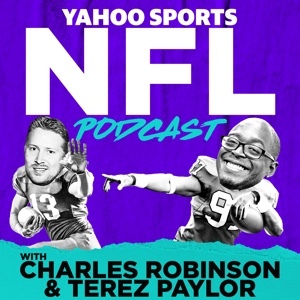 New episodes every Tuesday. 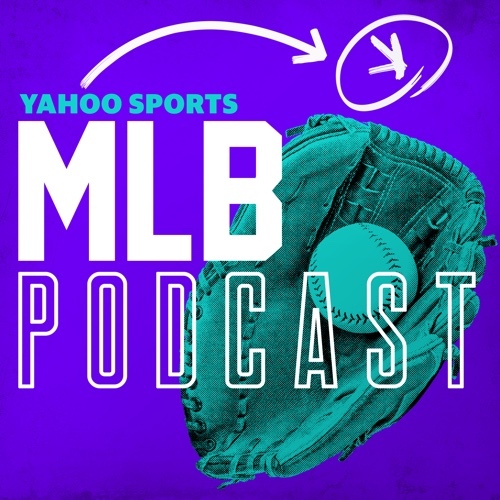 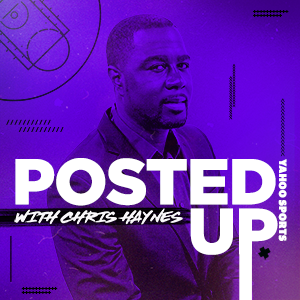 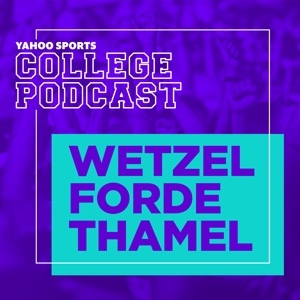 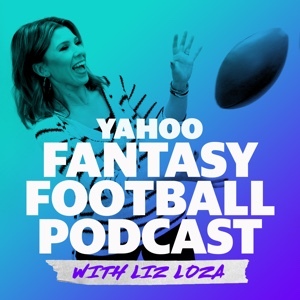 Yahoo Sports MLB Podcast: Can the Dodgers overcome their epic Game 4 collapse & win the World Series? 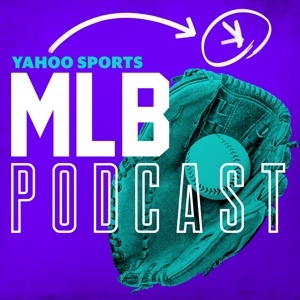 MLB Podcast: Division series matchups, predictions & does Kershaw opt-out?